A development of this type is only possible when it’s aligned with the vision for the area as a whole and considered holistically so that it flourishes into a living, working urban node. As a result, Bridge City has been conceptualised and brought to life as a collaboration between Tongaat Hulett Developments and the eThekwini Municipality, along with a range of professional partners. Tongaat Hulett Developments is responsible for the overall development vision, master plan, and sales. This has been created in collaboration with eThekwini Municipality, and integrates existing communities in the area to create a compelling property development for investors and the broader public. Tongaat Hulett Developments has an extensive track record in large-scale projects. Over the last 30 years, the company has been responsible for landmark developments in KwaZulu-Natal such as the uMhlanga Ridge, Zimbali Coastal Resort, Riverhorse Valley, Mount Edgecombe and La Lucia Ridge as well as Bridge City, Cornubia and Sibaya Coastal Precinct, which are currently underway. 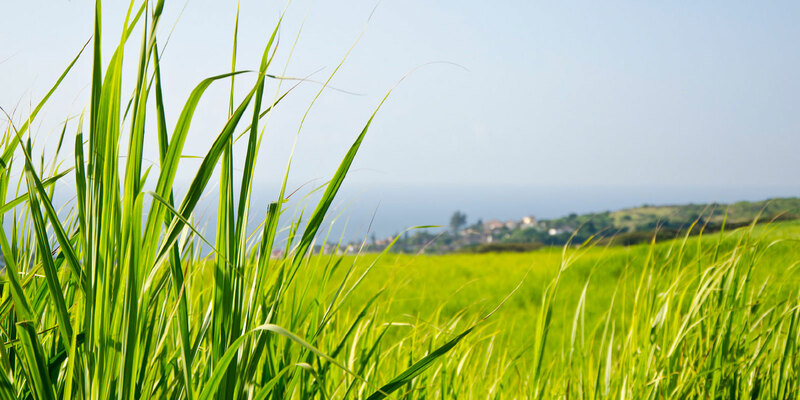 In this, as in all of its other developments, the company is dedicated to making an impact on the shared value created from effective land conversion in KwaZulu-Natal. Visit the Tongaat Hulett Developments website for more information on the company and its other development projects. As the governmental partner behind the Bridge City development, the eThekwini Municipality is working with the developers to activate this strategic location in line with its broader goals for the city. The site is also key to help meet the affordable housing targets for the city. Working together with Tongaat Hulett Developments and the Professional Team, the Municipality is able to combine the needs of the public and private sectors in a symbiotic and complementary way.